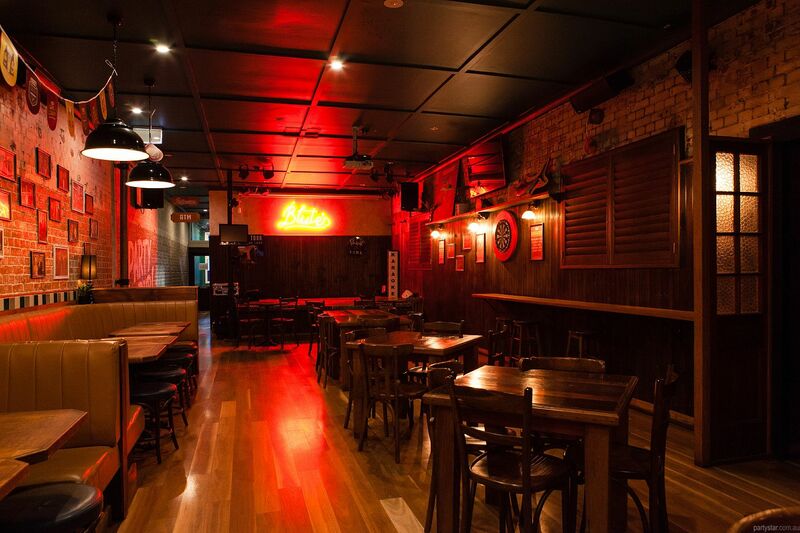 It's all classic pub vibes and a chilled atmosphere, at Blute's Bar in Brunswick Street Mall. 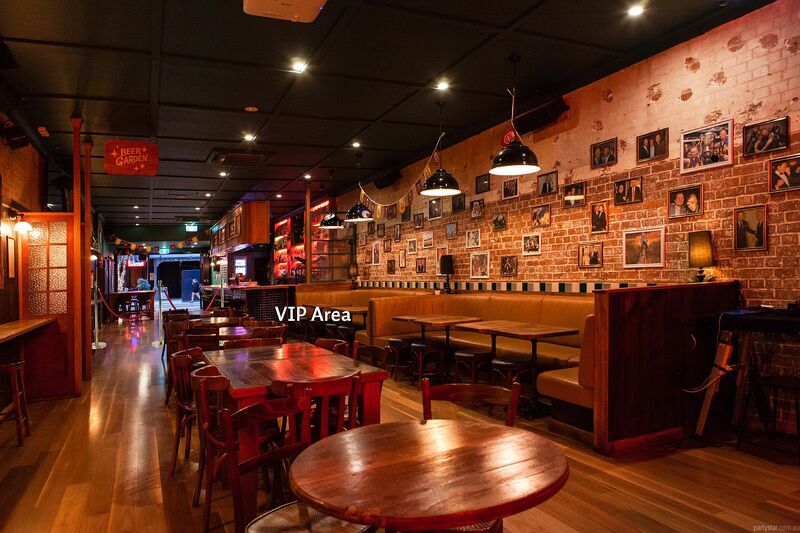 The VIP Area is just that, comfy seating with a chilled mingling area around it for a cool slice of the Blute's action. 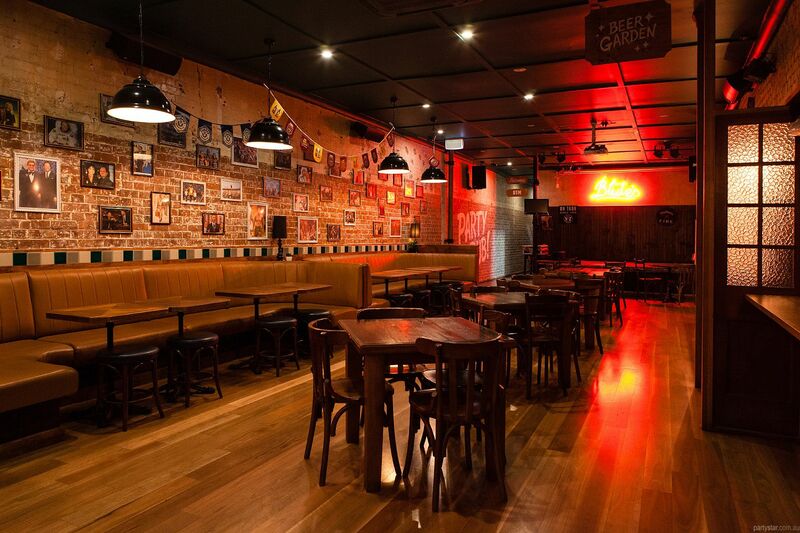 It allows you and your party to remain private while sipping from Blute's array of local craft drops and great international ales. The bar is right there to order up a storm, and delicious eats will come fresh from the kitchen. Parking: Street parking around the venue. 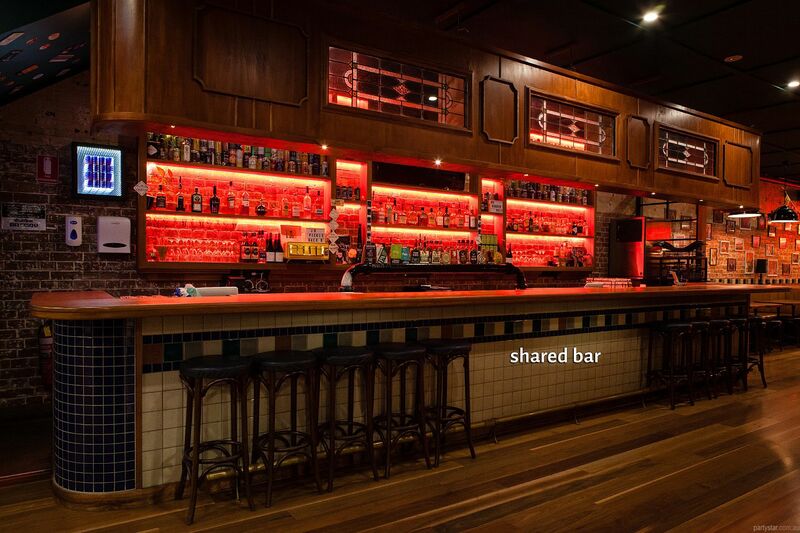 Enjoy the DJs old classics and new indie tunes, which play all night and transform the venue into a dance party. 3am, provided guests are still buying drinks. Stay in the VIP Area after it opens to the public and enjoy the vibe. 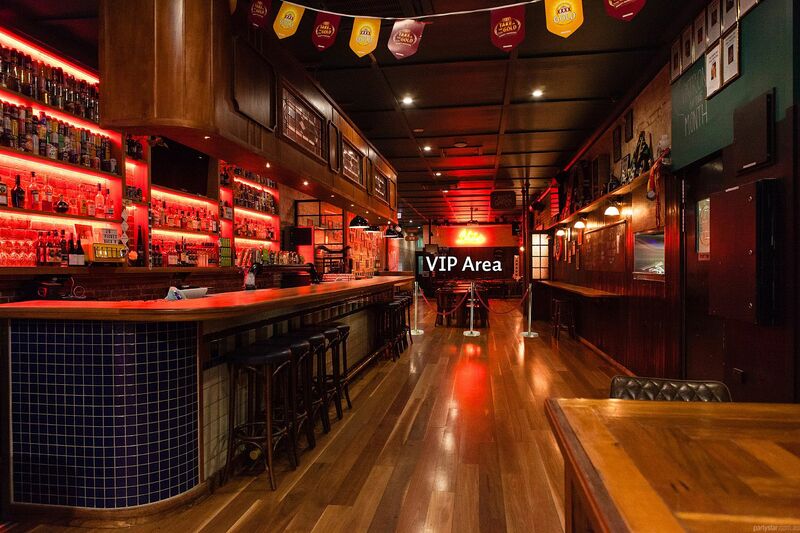 Or venture into the rest of the venue for your after-party. The venue transforms into an old-school dance party at night.